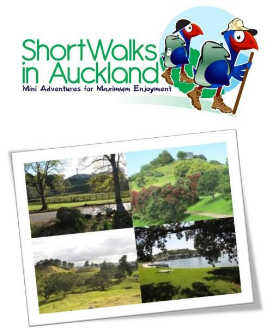 The Coastal Pakuranga Rotary Walkway is a scenic and high quality walk and cycleway. The entire distance is about 10.5km from Panmure Bridge to Halfmoon Bay but can be accessed from many varying points along the route – as per the attached GPS Interactive Map. The walkway is suitable for all – except for some steep stairs near the Halfmoon Bay end of the walkway – near Clyside Drive. The track is mostly wide and paved – winding its way alongside the Tamaki River and its varied and many tributaries. Nearer Halfmoon Bay, the walkway uses a number of existing roads that are connected by small pathways. The Iconic Rotary Walkway GPS Map is very worthwhile in navigating these streets as it is not always clear where you should head next!